Autumn is the season that moves us from the warmth of Summer to the darkness of Winter; it can be intense, and beautiful, and a bit overwhelming, all at once. And if you aren’t quite ready to put away your shorts and flip-flops and unpack the sweaters and warm socks, you are not alone. Many of us in the Northern Hemisphere are beginning to notice the change in seasons. Shorter days and longer nights leave us with less daylight hours that can manifest itself in unexpected ways physically, emotionally and energetically. Autumn can evoke a myriad of colour and a downward swirling of energy that can rustle up a kaleidoscope of emotions. Some feel the wild stirrings of fall to be creative, inspiring, grounding, and free. While for others, the same autumnal changes feel heavy with fragile emotions, sensations of brittleness in the body and a mourning for the warmth that was summer. Living in harmony with the seasons is very much about observing and bearing witness to natures' temperatures, textures, colours and sounds as well as your own bodies' mental, physical, spiritual, emotional, and energetic response to them. No matter what side of the season you fall on mentally, emotionally, or physically, there are many ways to embrace the shift in energy and inspire self-growth. Try not to pack your schedule. Leave space for discovery. Allow time for change. 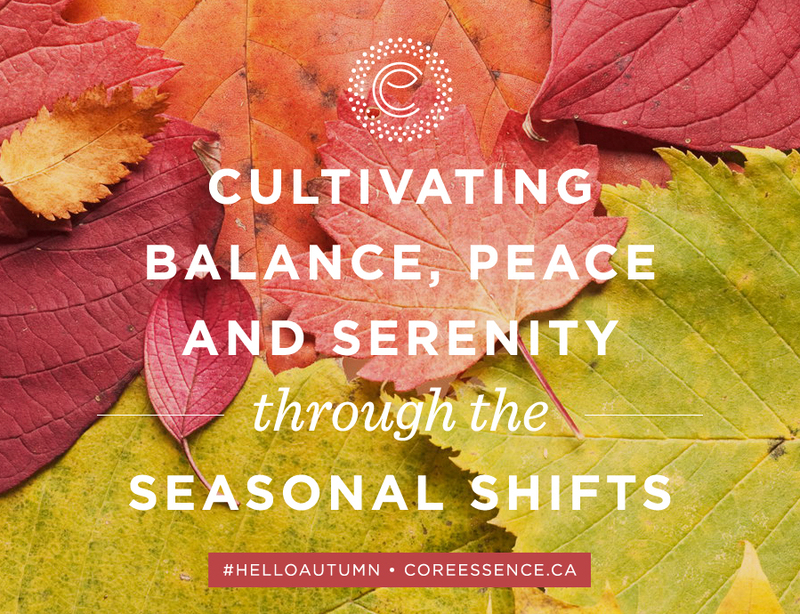 How do you transition into the Fall months mindfully? 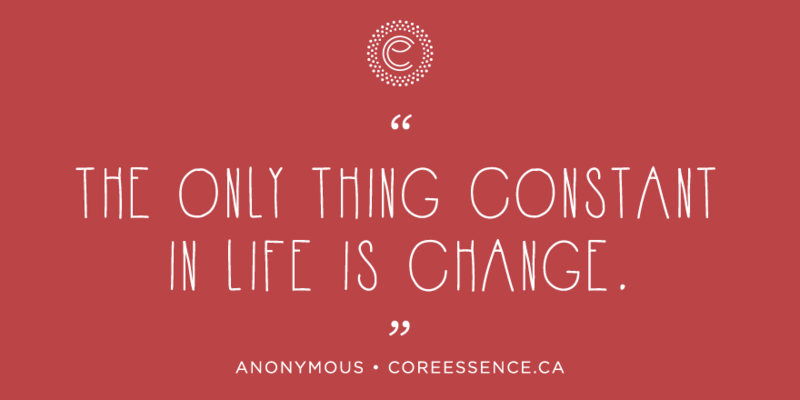 What change do you seek as the seasons shift?